Rail-Ability 60 ft panel tandem lift beam « A.P. Webb Plant Hire Ltd. 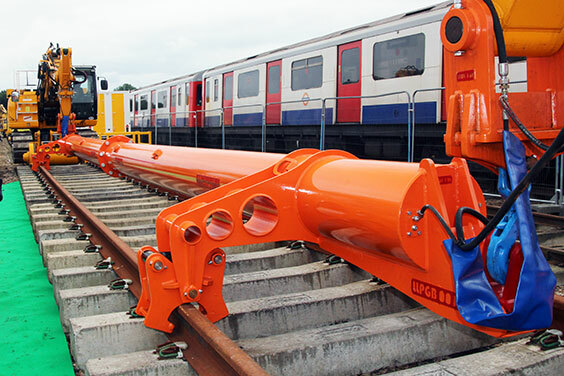 Enables the lifting of 60ft concrete panels rail mounted using two RRVs in tandem. With a safe working load of 15 tonnes.